Don’t hamsters sound like fun? Well, there are a few interesting things about them. They are smart and complex animals. Ever thought about the word “hamster”? Well, it comes from the German word “hamstern” and it means to hoard. 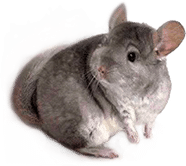 These little critters like living with some of their kind and when they do not have other hamsters around, they get attached to their owner. We love fun facts about animals. For more hamster facts, read the article below! Humans are active during the day and that makes them diurnal creatures. Owls are active during the night, so they are nocturnal. Hamsters, on the other hand, are active during the twilight hours. So, what are they? They’re crepuscular. 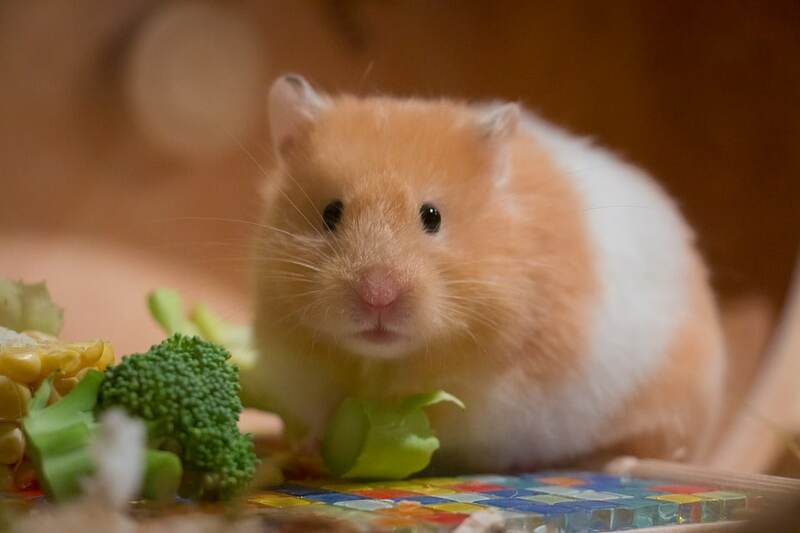 The European Hamster is the largest type of hamster and it can grow up to 13 inches (33 centimeters). Also, the smallest hamster is the Roborovski Dwarf variety. This type can grow up to 2-4 inches (5-10 centimeters). Hamsters can store food in their cheeks. Why? Because sometimes they feel vulnerable if they eat food wherever they might have found it. For example, they might think they are exposed to predators, so they’ll keep the food inside their cheeks until they find a safe place. These cuties are born blind. They open their eyes when they are around two weeks old and despite the opinion of many hamster owners, these are not vegetarian animals. They are known for hunting insects in the wild. These fluffy friends of ours can live up to 4 years. These are rare situations, but there are a few cases where hamsters have had such a long life. Roborovski hamsters often live to over 3 years, but most of them live to be 2 or 2 and a half-year old. Hamsters breed during the summer and the spring. They will produce more than one litter per year and the normal number of pups per litter is around 7. Despite that, there are hamsters that can have around 24 babies. Their incisors (their front teeth) never stop growing. That’s why they chew so much. If hamsters would stop chewing so much, their teeth would become a burden even for small actions like opening their mouth properly or eating. Clean their habitat at least once a month with soapy water. They don’t like extreme temperatures so be careful with this as well. 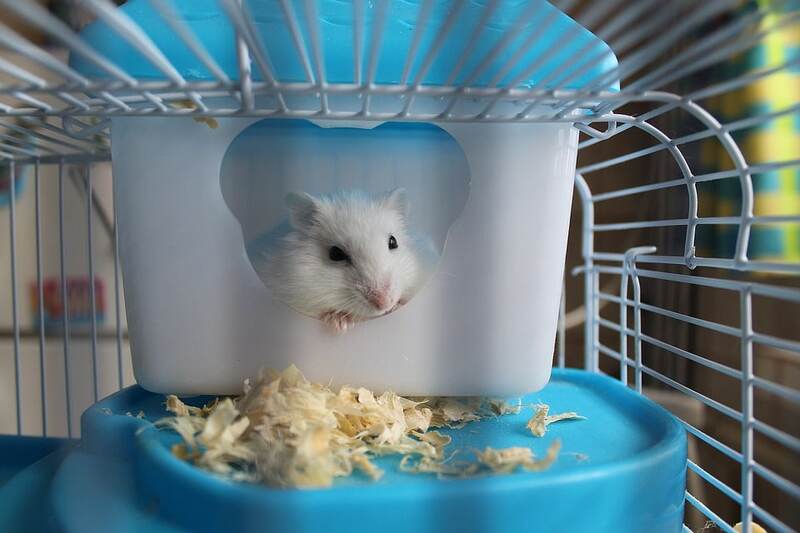 It is recommended that a Syrian hamster cage isn’t placed in direct sunlight or near heating or air conditioning vents. 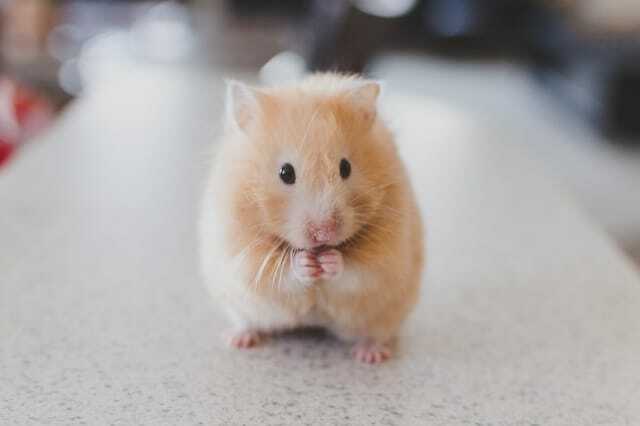 When you play with this type of pet, if you call your hamster by name, he or she can learn to respond to it. They can also be taught to do a few tricks if you have the patience. Also, they enjoy tube toys and labyrinths that can be easily found in pet shops.